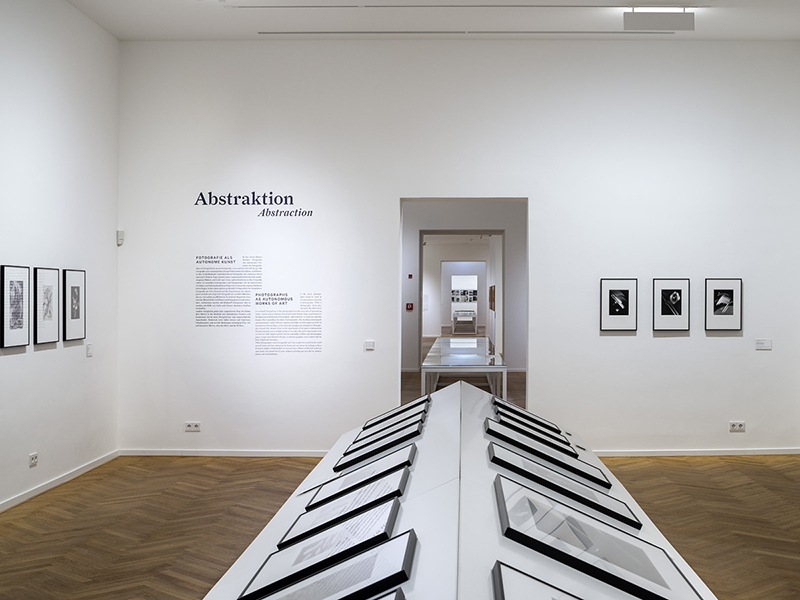 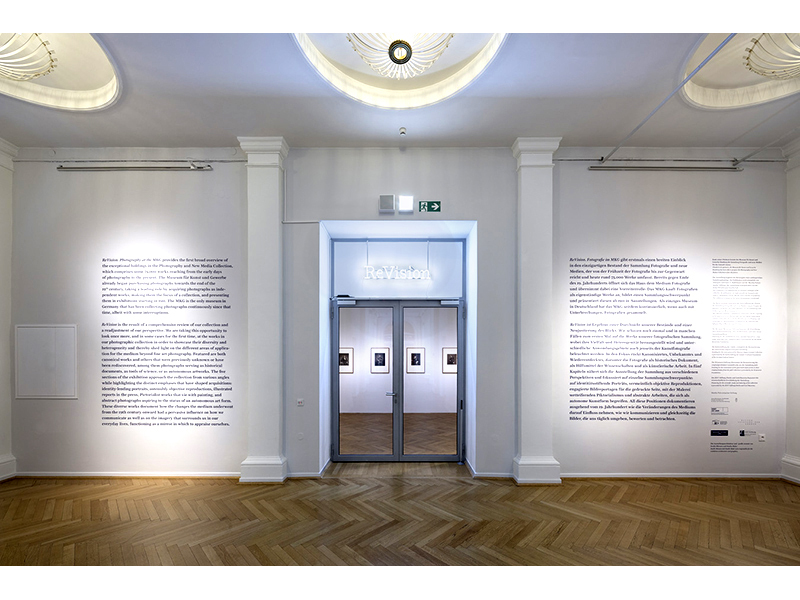 This exhibition offers the first overview of the unique photography and new media collection of the Museum für Kunst und Gewerbe Hamburg (MKG). 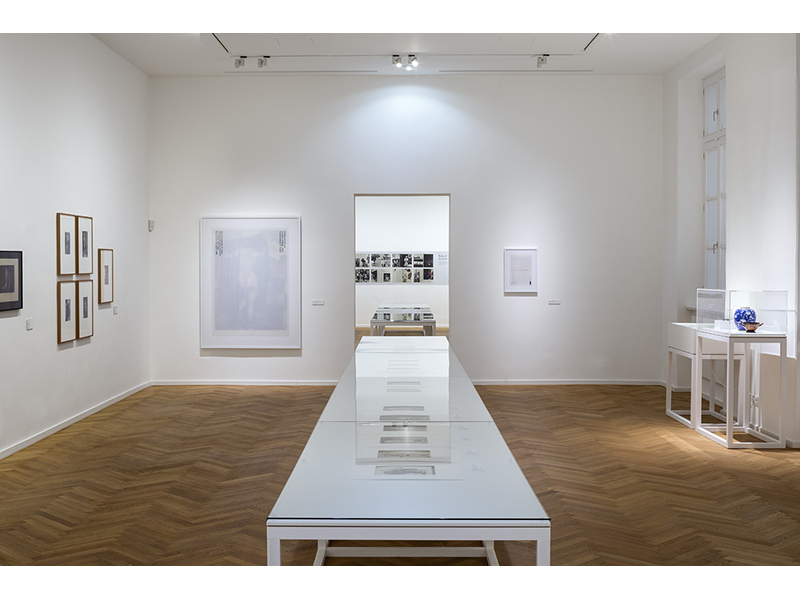 From the beginnings of photography to contemporary pieces, the collection includes more than 75,000 works. 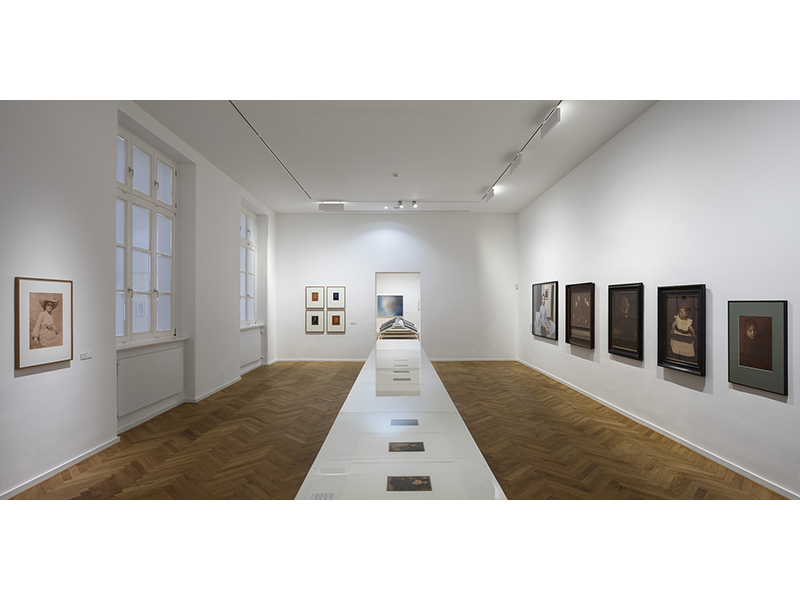 The MKG, an arts and crafts museum, began collecting photography toward the end of the 19th century and played a pioneering role as the first German museum to open its doors to the medium. 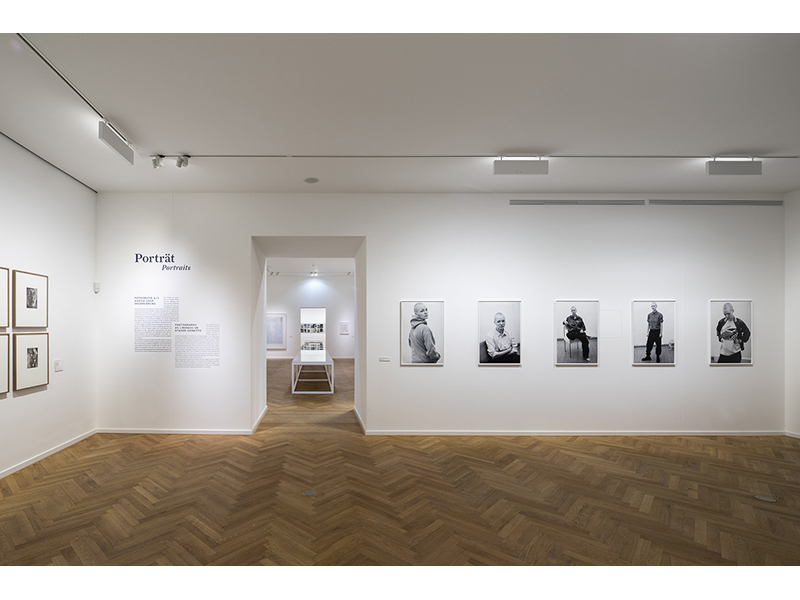 ReVision explores this extensive, multifaceted collection through genres such as portrait, architecture and reportage photography. 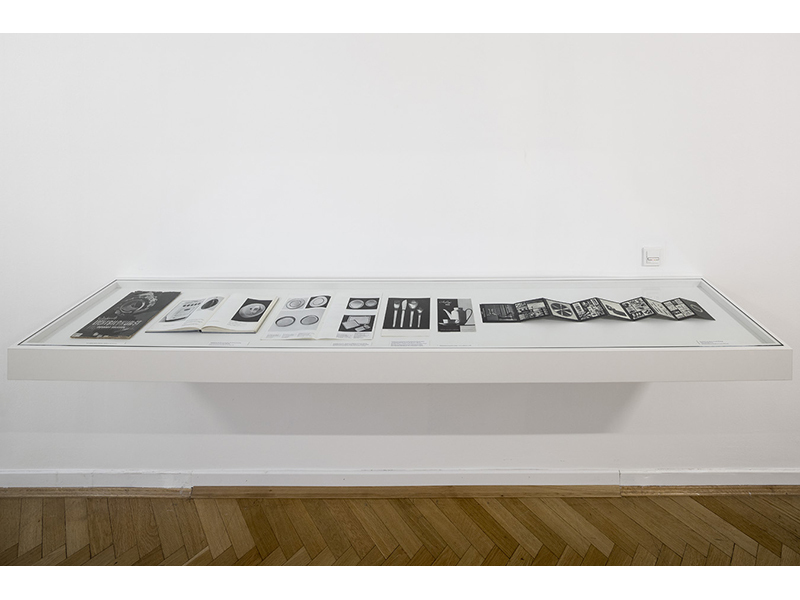 Issues such as the 19th-century roles of photography as an aid to science and an archival medium are considered, alongside the changing materiality of photographs and various emphases in the collection such as international pictorial photography and Japanese photography.